Some clouds this morning will give way to generally sunny skies for the afternoon. High 58F. Winds light and variable.. Partly cloudy skies early will give way to cloudy skies late. Low 38F. Winds light and variable. 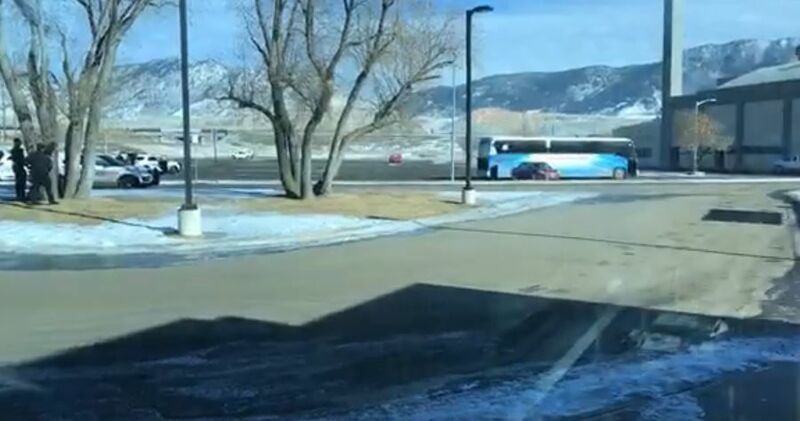 A suspect is in custody after a nine hour standoff outside a Butte bus depot. 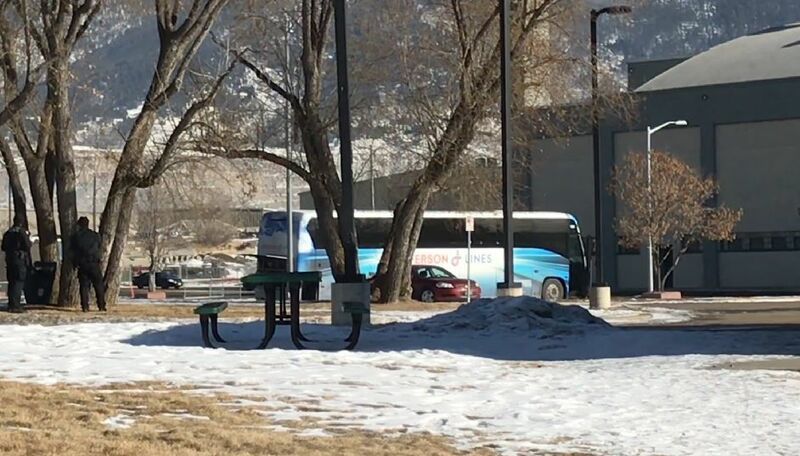 The situation started around 12:30 PM Wednesday, when a bus traveling from Missoula to Billings stopped outside the bus transfer station on Harrison Avenue in Butte. Witnesses say the suspect asked the bus driver to stop at the Butte courthouse. Instead the bus stopped at the transfer station where all but the suspect and hostage departed the bus. Butte law enforcement responded to the area and evacuated the bus depot and the nearby Butte Civic Center. Roads in the area were also closed. The suspect was believed to be armed with a gun and possibly an explosive device. The SWAT team arrived just before 2:00 PM to assist law enforcement. The hostage was released just after 3:30 PM. At 4:30 PM a bomb squad arrived. Negotiations with the suspect lasted until about 9:30 PM. Butte-Silver Bow County Sheriff Ed Lester said chemical agents were fired into the bus to get the suspect out of the vehicle. Our reporter on the scene said officers brought the man to the ground, and made him take off his clothes to check for any explosive devices or other weapons. Law enforcement remained on scene as of 10:00 PM. This is a developing story. Additional details will be added as they're available.